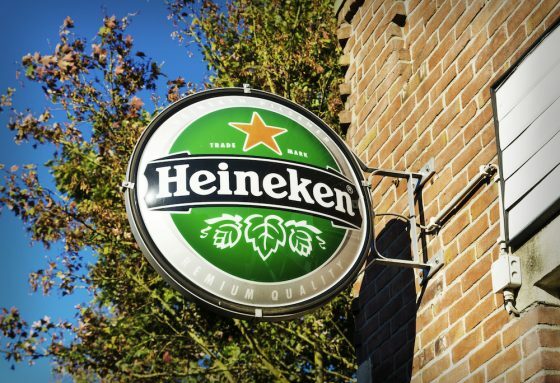 A spokeswoman for Heineken told DutchNews.nl the issue has its full attention: ‘It is our responsibility to always aim to ensure brand promoters have safe working environments,’ she explained. ‘Our operating company in Mozambique will not carry out any further promotional activity involving brand promoters until they can be assured the agencies they work with are compliant with Heineken policies. If this can’t be assured, we will no longer work with these agencies or deploy brand promoters.